Sefton Arc - Sefton After-hours Response Centre. You should report any flooding here. 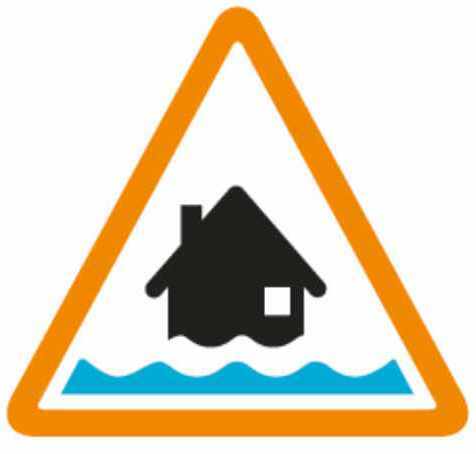 Environment Agency Floodline - Advice and flood warnings. 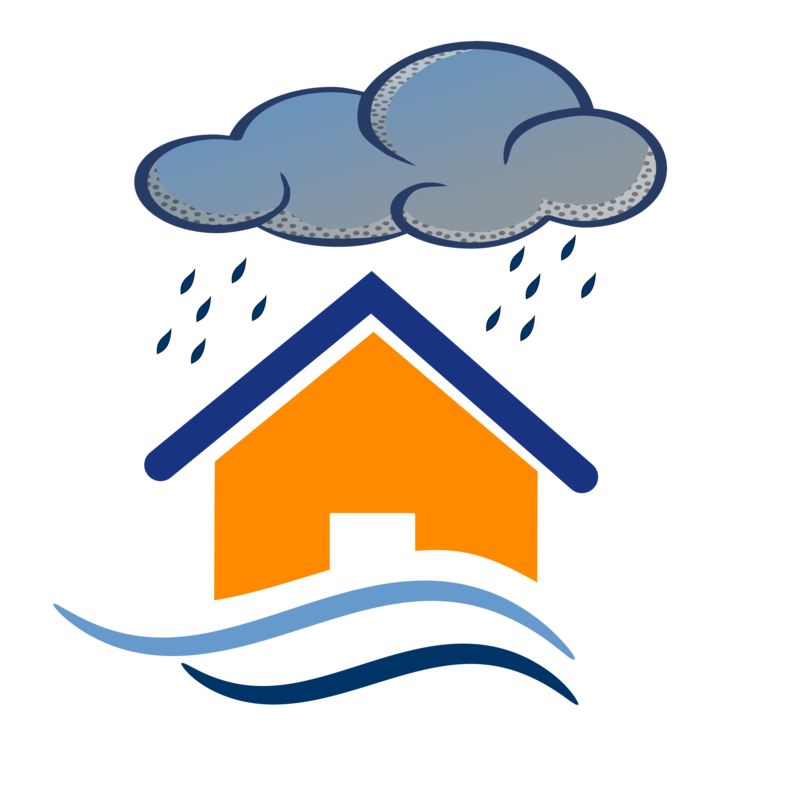 United Utilities - if you are suffering from sewer flooding or a burst water main. Scottish Power Energy Networks - if your home is flooded and you need emergency advice or a safety visit (in the Formby Area). *If the safety of the public is at imminent risk only. Police - To manage a flooding scene such as closing roads and evacuating the area. Fire Service - To undertake rescue from flood water. Ambulance - If someone requires medical attention. 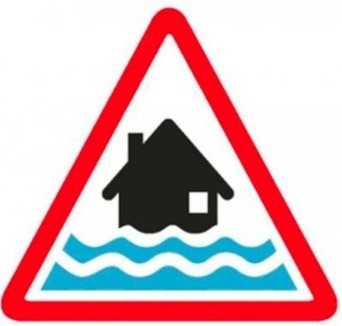 Know what flood warnings mean. Flooding is possible be prepared. Monitor local water levels at www.gov.uk/flood. Protect yourself, your family and others. Move family pets and valuables to a safe place. Keep a flood kit ready. Stay in a safe place with means of escape.